Do you ever get lonely playing Pokémon Go? Well, there’s an app for that. Do people still say that? If they do, they should stop because it is 2016. Myself included. 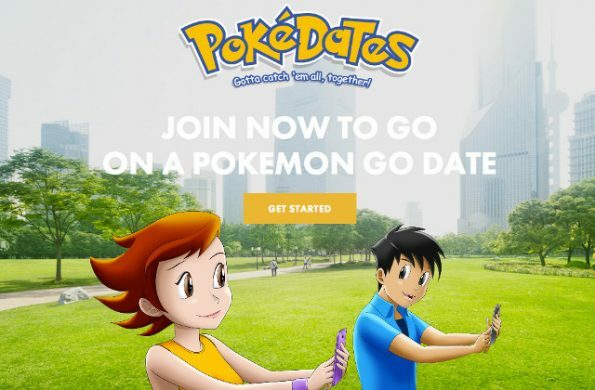 Project Fixup just released Pokédates, a Pokémon Go dating app. Once a specialist matches you up with someone based on what you’re looking for in a Pokédate, they send you a time and place to meet. The rest is up to you. 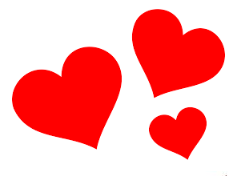 Maybe you will fall in love! Maybe you will find a dead body! Maybe you will get robbed! But hopefully you will just fall in love. That’s the best possible outcome in this situation.